The U.S. Fish and Wildlife Service said then that the bear population had stabilized. USFWS also said the status should be "threatened" but not on a waiting list for classification as "endangered." Mike Garrity is the Executive Director of the conservation group, Alliance for the Wild Rockies. Judge Christensen sided with Garrity’s organization after they sued the USFWS. "Judge Christensen ordered them to review their decision and see if they should list it as endangered, and we’re going to encourage them to do it. And since all the evidence and their own experts say they should — and if they don’t follow their own advice and law we will sue them again." The bears live about 300 miles from grizzlies that lost federal protection status in July near Yellowstone National Park. The Greater Yellowstone grizzly bear was officially removed from the threatened species list on Monday. 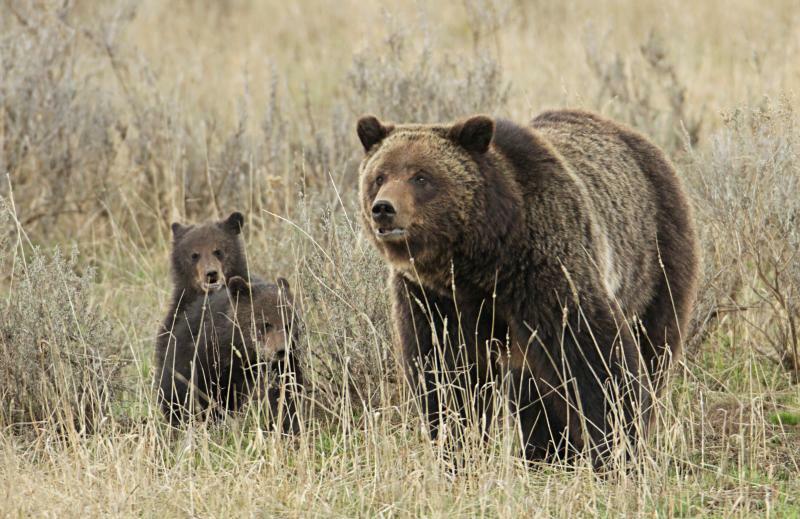 The Interior Department stripped federal protections for grizzly bears living near Yellowstone National Park and they will now be managed by state and tribal agencies in Montana, Wyoming and Idaho. Last Thursday the Interior Department announced that it’s removing Yellowstone-area grizzly bears from the endangered species list. 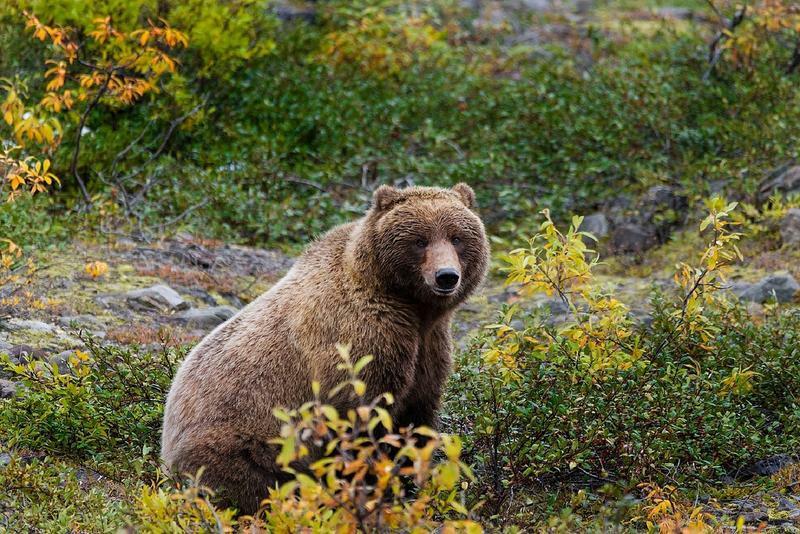 It’s expected that grizzlies in the Northern Continental Divide Ecosystem (NCDE) will be de-listed in 2020. For the first time in a lifetime, grizzly bears in the NCDE have been roaming far east of the Rocky Mountains following drainages, streams and food into the tan waves of farmland stretching out from the forest edges of the Rocky Mountain Front. 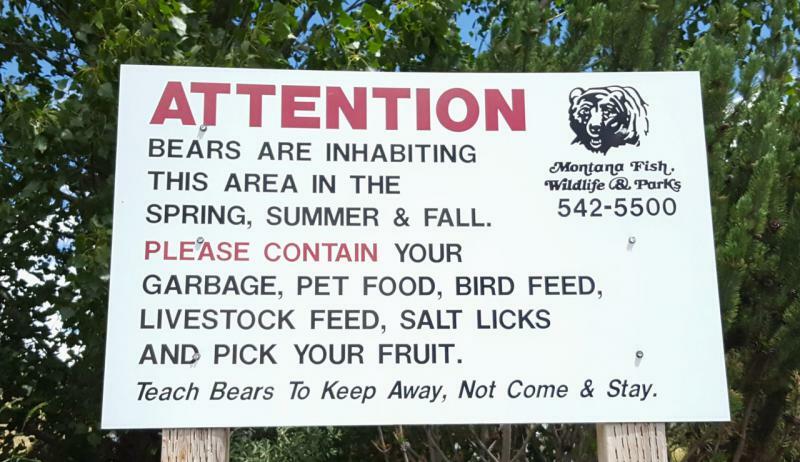 In the town of Valier, where about 500 people live along a lake an hour and a half drive from the mountains to the west, the community is still adjusting to living among grizzlies.